FEATHERED QUILL AWARDS HONOR MY 2018 RELEASES! Percy - The Racehorse Who Didn't Like to Run was awarded the Silver Medal for Childrens' and Teens' Animal Stories. 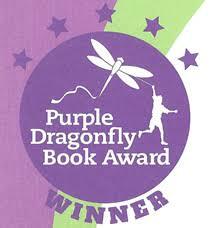 The Judges said: "Percy - great story with a great message. We need more books like this! Percy is a horse that young readers will easily identify with and be eager to see if he will ever find his way in the world. Nice design too." The Stone of Wisdom was awarded the Silver Medal for MG fiction and the Bronze Medal for Fantasy. 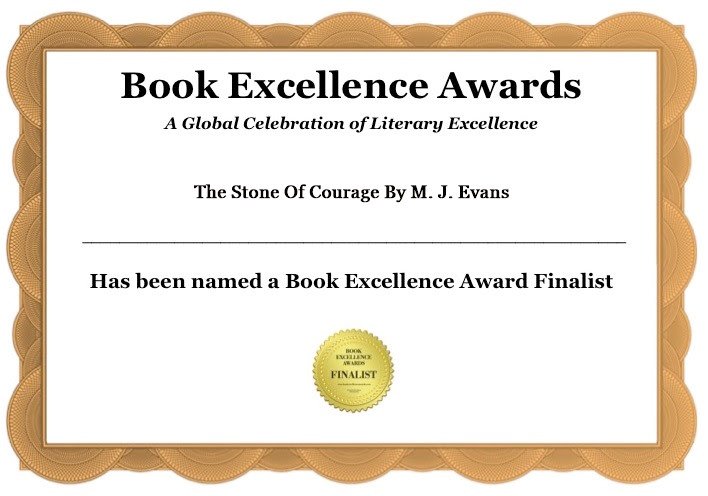 The Judges said: "Stone of Wisdom - What a great ending to a wonderful series! I only regret that there will be no more “stones” to learn about, well done, the story kept me engaged throughout, there were no spots where I grew bored." 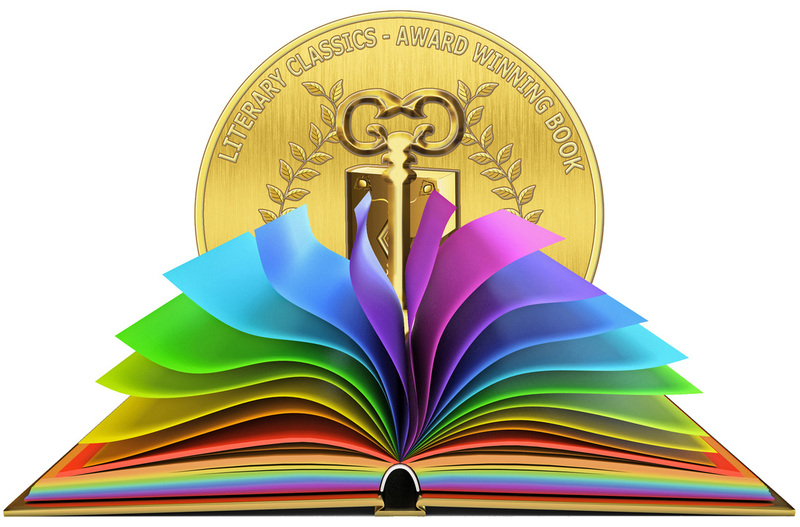 The Stone of Integrity was awarded the Bronze Medal for Middle Grade Fiction. 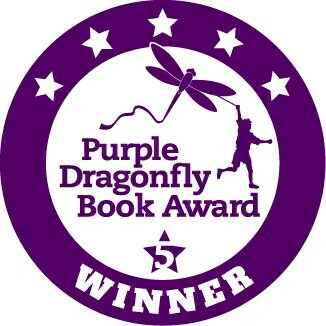 The Judges said: "Stone of Integrity - This is such a wonderful story for pre-teen readers, as the characters bring to life an incredibly imaginative world that pre-teens will love. It’s hard to keep a “middle” book in a series as interesting as those at the beginning and end, but this author did it, and did it well." 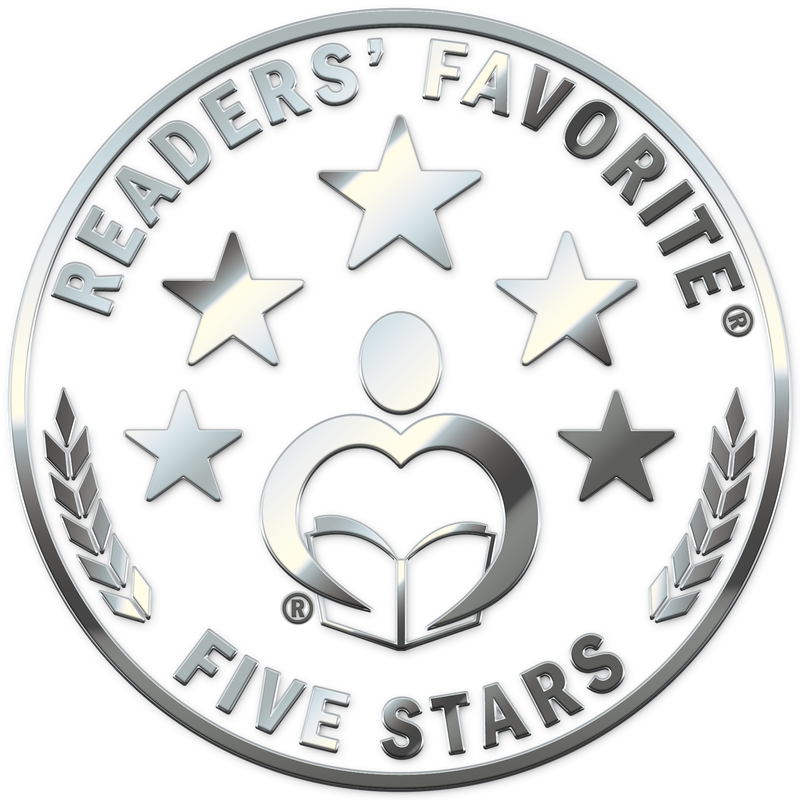 PERCY Received the 5 STAR AWARD from Readers' Favorite! PERCY - The Racehorse Who Didn't Like to Run! "Percy was released on December 1st. For FOUR days it held the #1 Spot for New Releases in its category on Amazon! It was awarded the 5-Star award from Reader's Favorite Reviews. "PERCY" is now available in both Hardcover and Softcover. If you would like an autographed copy, go to the "STORE" page. A perfect gift for 3 to 7 year-olds. 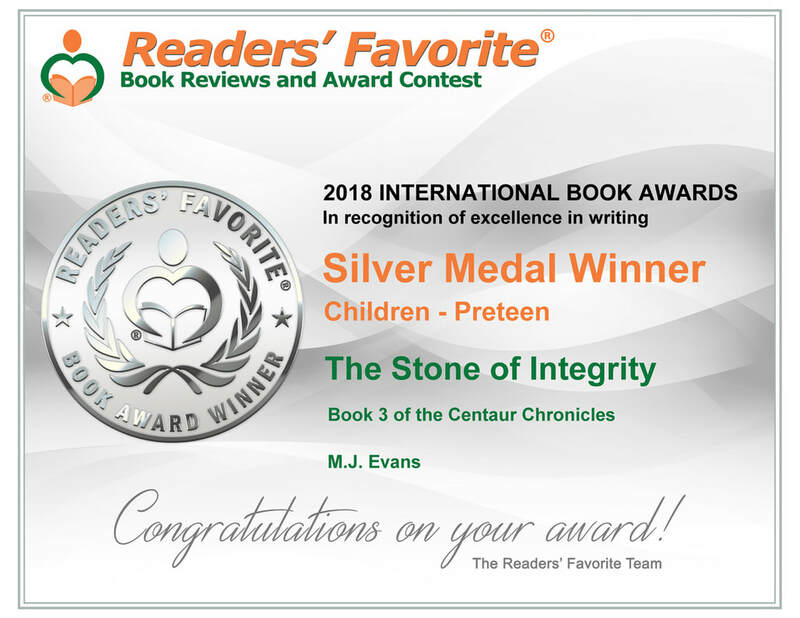 I am so honored to received the Silver Medal for Middle-grade Fiction from the HUGE Readers' Favorite International Book Awards for "The Stone of Integrity." Miami, FL, Nov. 17th. The Stone of Wisdom-Book 4 of the Centaur Chronicles is HERE! ​Released in stores on Dec. 1st, you can get your own autographed copy NOW on this website! Go to the Store page. There is also a special price for the complete 4 book set. 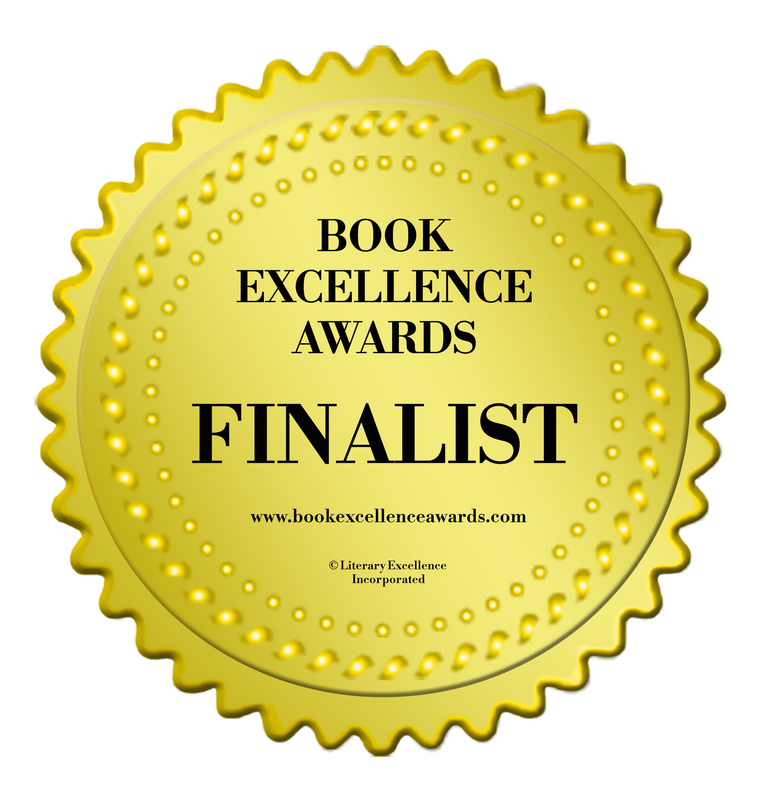 September 1, 2018: I just received the news that "The Stone of Integrity" is the Silver Medal Winner in the HUGE Readers' Favorite Book Awards competition. I will be going to Miami in November to received the medal! "The Stone of Integrity" is written for Middle-Grade and Young Adult readers who love the wonderful world of Fantasy. ​RELEASED on January 22, 2018! "M.J. Evans is a fabulous storyteller!" In November, I traveled to New York City to attend the Equus Film Festival. 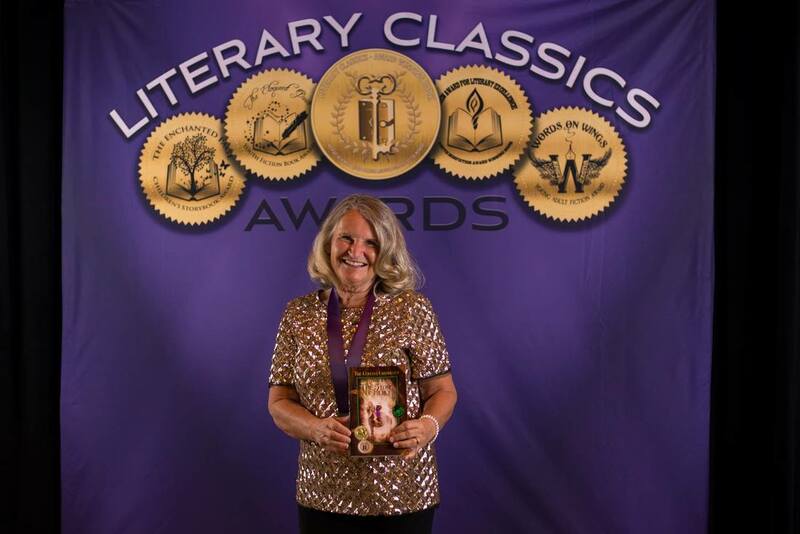 I was trilled to receive the Winnie Award for outstanding Young Adult Fiction for "In the Heart of a Mustang" and the Winnie Award for outstanding Children's/middle grade fiction for "The Stone of Mercy!" 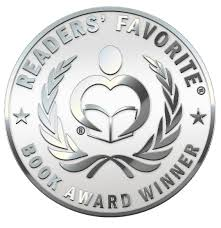 In the Heart of a Mustang has won the Silver Medal from the Readers' Favorite Awards in Young Adult Fiction! ​ HAS RECEIVED THIS WONDERFUL REVIEW FROM THE FEATHERED QUILL BOOK AWARDS! I AM SO GRATEFUL. AWARDS PRESENTED TO THE STONE OF MERCY! has also won the Gold Medal/First Place Award from the Feathered Quill awards and the 5 Star Review award from Reader's Favorite! This is the first book of a 4 part series about the leaderless land of Crystonia and the Centaurs, Cyclops, Ogres and little Duende who populate the land. By tradition, the ruler of Crystonia will be the one in possession of the Silver Breastplate. Yet none of the larger races expected that the heir would be a young Duende girl. one ever dreamed would rule Crystonia. them enough that they run back into the woods, leaving the young fillies behind. against the group of enemy centaurs which they soon learn are called the Heilodius herd. comes out so I can continue this adventure. has been awarded the Gold Medal by the Literary Classics Awards! I was notified on July 1st that In the Heart of a Mustang was selected as the first place winner of their Young Adult General Fiction award. In the Heart of a Mustang is the Nautilus Silver Medal Winner! I am honored to announce that In the Heart of a Mustang has been selected as a recipient of the prestigious NAUTILUS AWARD. The Nautilus Awards are "given to print books of exceptional merit that make a literary and heartfelt contribution to spiritual growth, conscious living, high-level wellness, green values, responsible leadership and positive social change, as well as to the worlds of art, creativity and inspiration." Currently available on this website and through Amazon and Barnes & Noble! In the Heart of a Mustang, by M.J. Evans, earns the Literary Classics Seal of Approval and the GOLD MEDAL for Young Adult Fiction! When fifteen year old Hunter learns the truth about his father he is hurt and angry. Feeling betrayed and disillusioned, he starts running around with a rough crowd, becomes reckless, and gets into serious trouble for his actions. Consequently, he is sent to Promise Ranch, a facility for at-risk boys. The ranch offers counseling, love, and support, in a home-like setting. But Hunter resents being sent away and wants nothing to do with Promise Ranch or their programs. Upon arrival at the ranch Hunter is paired with a rescued mare which was on the brink of starvation prior to its adoption. Under the guidance and direction of an old cowboy, and through the heart of a mustang, Hunter learns to care for the mare while letting go of the anger he has harbored since learning the truth about his father. Author M.J. Evans has crafted a coming of age story which speaks to the hearts of readers on many levels. The bond between Hunter and his mare makes for a genuinely riveting tale that will not soon be forgotten. This story grabs the reader’s attention immediately, taking them through the struggles of a troubled teen who must come to terms with his angst. The author brings to life very real problems and situations. In the Heart of a Mustang is one of the finest books ever written for teens and preteens. This book is strongly recommended for young readers. A wonderful review for In the Heart of a Mustang by the author of the Keystone Stable Series, Marsha Hubler: "This is a great book for tweens. The author addresses important issues for coming-of-age kids who might wrestle with bitterness vs. forgiveness, friendship, and bullying. She also gives wonderful details about "horse whispering," which has become the acceptable way to train a horse in modern times, not "break" him and his spirit. I recommend this book especially for boys and even girls who love horses." AUTHOR INTERVIEW ON THE HOWLING TURTLE BOOK BLOG! The book, In the Heart of a Mustang by MJ Evans, is the type of horse novel I love to read, one with an interesting protagonist, an endearing theme without being preachy, a detailed setting and cast of characters the reader won't forget. When 15 year-old Hunter learns that his mother has lied to him about his father, he retaliates by running away and making the wrong sort of friends on the street. To avoid trouble with the court, his grandfather suggests they send Hunter to a boy's ranch in Arizona and grandpa will pay for his stay. Hunter is not impressed with Promise Ranch at first, and especially when he meets the other at-risk boys and staff including the head cowboy, a horse trainer for the wild mustangs that the ranch adopts. But slowly he learns about life lessons, even after a PERSONAL tragedy. This is a fantastic story for everyone, not just horse lovers. It's one of the best coming of age novels I've ever read!